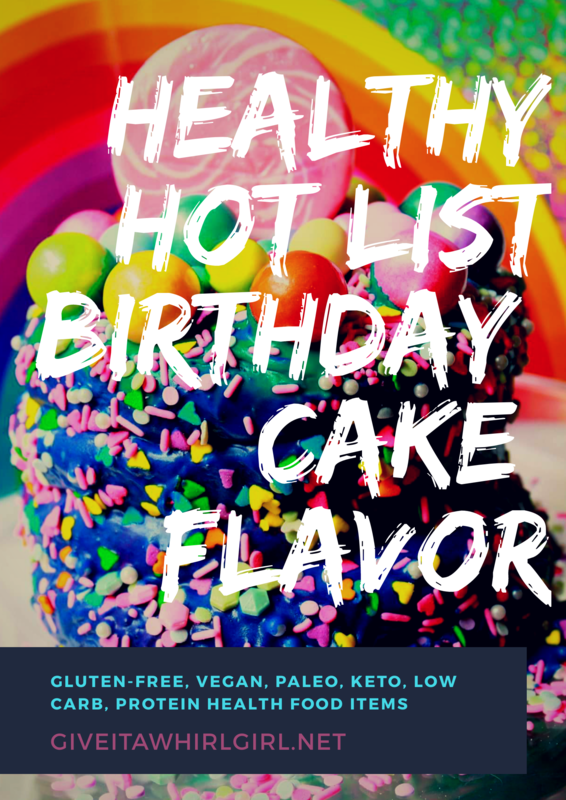 Here is another edition of my Healthy Hot List featuring all health food items that are birthdayÂ cake flavor! Protein galore over there today!! I am completely obsessed with this flavor profile right now. Possibly because birthday cake flavor conjures up some great childhood memories. Who doesn’t love birthday cake? I feel as though that is a universal flavor that most people can get on-board with. Often times in life our first taste of sweets and sugar is from the first bite of birthday cake at our first birthday party. This list is chock ful of birthday cake flavored items that focus on protein. I sure could use a boost in my protein and these items make it convenient to get in your daily recommended intake. I just had to go ahead and put one of my favorite birthday cake flavor items here at the top of the Healthy Hot List. I love these little bite-sized tasty morsels from Optimum Nutrition. Each package contains 3 Cake Bites and each 3-piece serving is going to give you a generous 20 grams of protein. 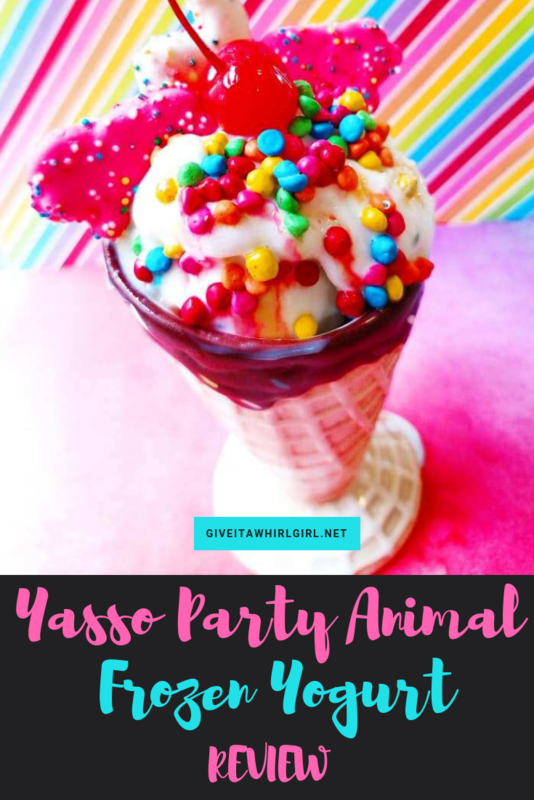 If birthday cake flavor is not your jam you probably won’t be into this list but Optimum Nutrition has some other flavor offerings: Chocolate Dipped Cherry, Red Velvet, New Chocolate Frosted Donut, Mint Chocolate, Peanut Butter, Fruity Cereal, and Blueberry Cheesecake. This is a 12 pack of birthday cake flavored whey protein bars. These are packed with that cake flavor that you crave in not just one layer, but 6 layers! These birthday cake protein bars come in at 30 grams of protein and only 6 grams of sugar. If you are following a gluten-free diet, you are in luck because these bars are also gluten-free! There is also a variety pack available with four different Fit Crunch flavors. Kudos to Buff Bake for creating a soft baked birthday cake flavor protein cookie. I absolutely love these as a quick snack. These are some giant cookies and sometimes I only eat half and save the other half for later. Each cookie has 16 grams of protein. They are also a great source of fiber with 15 grams per serving. These are great cookies for those who are gluten-free. Buff Bake also has an incredible Birthday Flavor Cake Protein Almond Spread. This nut butter is low in sugar and high in protein. There are 11 grams of protein per 2 tablespoon serving. It is pretty obvious and clear that Buff Bake loves to represent that birthday cake flavor! Here are some Protein Sandwich Cookies from Buff Bake. These birthday cake flavored protein bars from Carb Killa have awesome packaging, will give them credit and props for that. There are 23 grams of protein in each bar, tons of fiber, and only 1 gram of sugar. These are also gluten-free. Hook a girl up! There are a ton of other flavors available so why not go with a variety pack! I stumbled upon this birthday cake flavor nut butter by Noosh yesterday and was instantly intrigued. I love that this is a keto, vegan, gluten-free on-the-go tasty treat. You will receive 15 servings of birthday cake flavor almond butter in convenient packaging so it is portable. 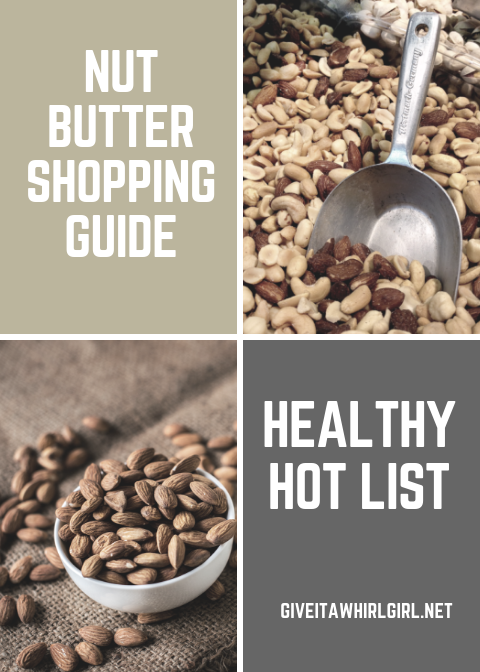 If you are following a low-carb diet this nut butter would incorporate right into your carb-conscious diet with only 2 grams of carbs per serving. Not only birthday cake but in this variety pack of protein bars by ONE you will also receive Almond Bliss, Maple Glazed Doughnut, and a Peanut Butter Pie bar. This is a 12 pack and you will receive three of each flavor. Can you believe that each bar is full of 20 grams of protein… wowza! The birthday cake bar comes in at 210 calories and 1 gram of sugar. These protein bars are great for those watching their sugar intake but still have that sweet tooth craving. The bars by ONE are also gluten-free. Woohoo! Here is another birthday cake flavor treat for you to indulge in. These are created by Rule Breaker and they are vegan, gluten-free, and great for those that have a nut allergy. This is a nice variety pack of blondies and brownies. I know it is hard to believe but the main ingredient in these birthday cake flavored cookies is get this~ chickpeas! These cookies are made out of only healthy and natural ingredients and are also GMO-free. This is a birthday cake flavored nut butter created by Epic Spreads. It is made of peanuts, cashews, and coconut. This epic spread is low in sugar and high in protein (two tablespoons packs in 7 grams). This is a great deal for 6 birthday cake flavor protein bars. At the time of publication, a 6 pack of bars is only $6.59. These protein bars have 20 grams of protein in them, are 200 calories, and only have 3 grams of sugar. 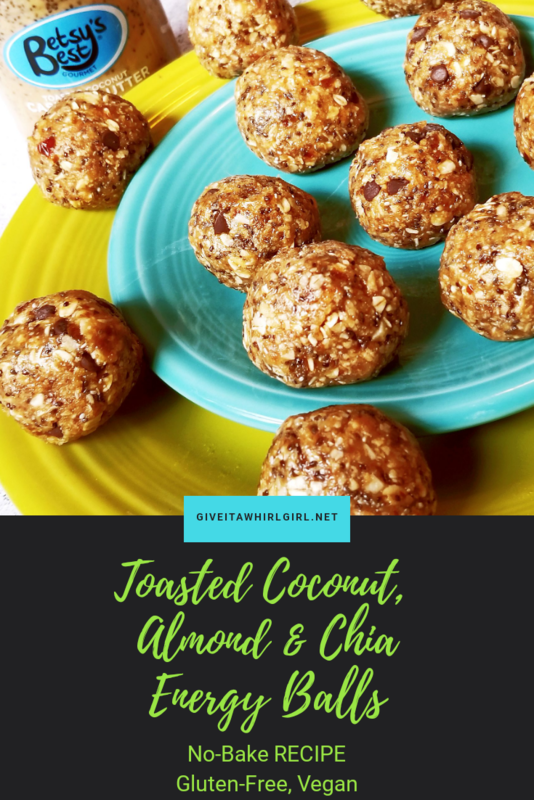 This is another protein treat for those that eat gluten-free. Do you love the taste of birthday cake? What items from this list do you want to order? Leave me a comment and let me know. Ready to shop? These birthday cake flavor items are all available at Amazon and ship free with 2-day Prime shipping. Not an Amazon Prime member yet? No problem! Sign up for your FREE 30-day trial. Hello friends and readers! On this day I will bring to you more of my top items on my Healthy Hot List. This list contains healthy food and the products that will also help you create them. 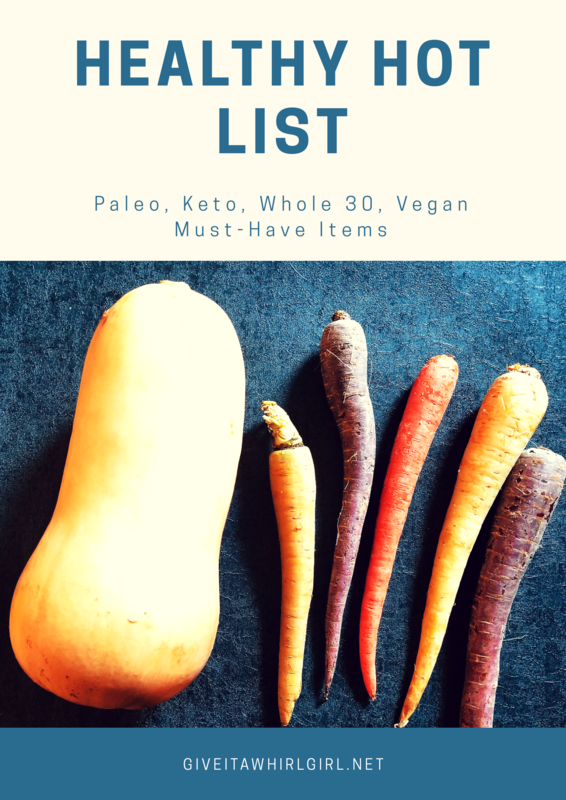 The healthy foods that I have included in this compiled list are for a variety of diets: gluten-free, vegan, paleo, Whole 30, or keto. I also figured that this week I would throw in a couple products as well that will help you create your own healthy foods at home. The ones that are included here are quite essential for a kitchen that cranks out healthy eats. I am really wishing and hoping for everything on this list this week. Enjoy and I hope you see something that catches your eye! A Vitamix blender has been the most wanted item on my wishlist for some time now, at least a couple of years now. These are professional grade machines that are known for getting the job done. These dream machines will help you whip up your next smoothie bowl, soup, nut butter, or nice-cream with ease. I think a good blender is a necessity in the kitchen if you want to create healthy food and the Vitamix blender would be a great place to start. I have yet to try Lily’s Chocolate but I have been curious about it for some time now. This variety pack contains the following flavors: Creamy Milk, Almond, Coconut, Salted Almond Milk, Original, Crispy Rice. A variety pack seems like the way to go for a newbie like myself. Lily’s Chocolate is sweetened with Stevia and contains fewer calories than your regular chocolate bar. These chocolate bars contain only, non-GMO products. Sign me up for some of that healthy chocolate! TRUWOMENÂ is one of my favorite brands of protein bars and this Daydreaming About Donuts bar ranks pretty high on my list of faves. I don’t know about you but I sure do crave junk food sometimes and this bar satisfies my craving. 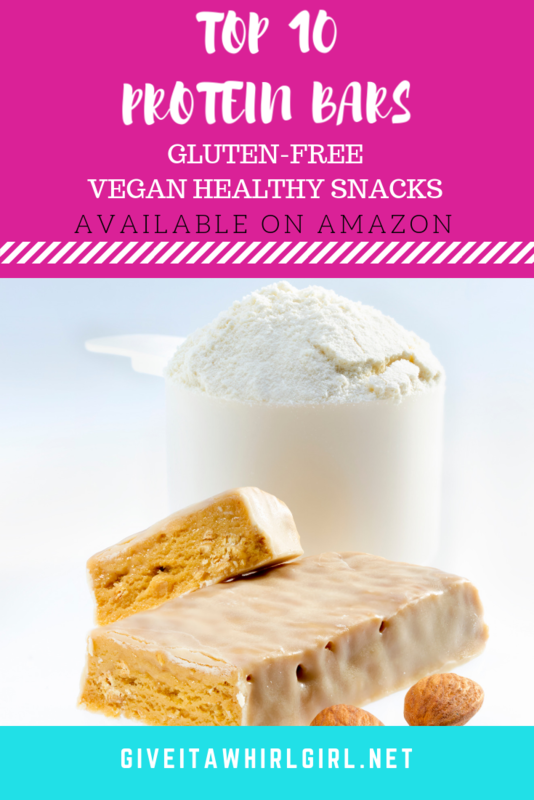 These bars are vegan and only contain natural ingredients (cassava flour, brown rice protein, roasted almond butter and lightly sweetened with organic cane sugar). Be sure to also check out I Scream For Orange Cream, Oh Oh Cookie Dough, Smother Fudger, Saltyicious Almond Love,Â Zamn Good Zesty Lemon. This birthday cake flavor topper is created by Oh My Spice and is a protein powerhouse with two grams of protein per 1/2 tablespoon serving. It is suggested to top your favorite oatmeal, smoothie, or popcorn with this flavoring. I think it would be great with some vanilla ice cream or Greek yogurt as well. I am a subscriber to this Clean Eating magazine and I absolutely love it. 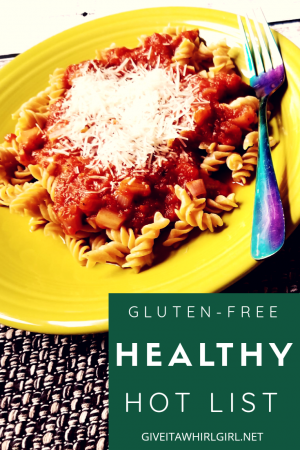 It is full of healthy food recipes and educational articles about how to eat clean. I have learned a lot by reading this magazine and I find it to be quite inspiring. Clean eating does not have to be bland or boring. This magazine is chockful of wonderful meals to help you stay on track. Have you seen my latest vegan/gluten-free cheesecake recipe? If you want to get on-board the healthy cheesecake train then you are going to need a good food processor to get the job done. This Cuisinart model seems like a good one to go with based on the great reviews of it. This is the one I have my eye on when I decided to upgrade. Food processors are a necessity in the kitchen if you want to crank out some healthy food. I also use mine for whipping up nice-creams. As many of you already know I am a huge fan of Primal KitchenÂ but there is another brand out there that I have a lot of love for too and that is Tessemae’s. These salad dressings and sauces are Whole 30 compliant and paleo-friendly and only contain natural ingredients. This variety pack has everything that you need to get on your way to an awesome salad or an incredible meal. This variety pack contains the following products: Organic BBQ Barbecue Sauce, Organic Ketchup, Hot Buffalo Sauce Marinade, Organic Creamy Ranch Dressing (or Marinade), Organic Creamy Caesar Salad Dressing, Organic Habanero Ranch Dressing (or Marinade), Organic Lemon Garlic (for Dressing or Marinade), and (1) Organic Balsamic Vinaigrette Dressing. 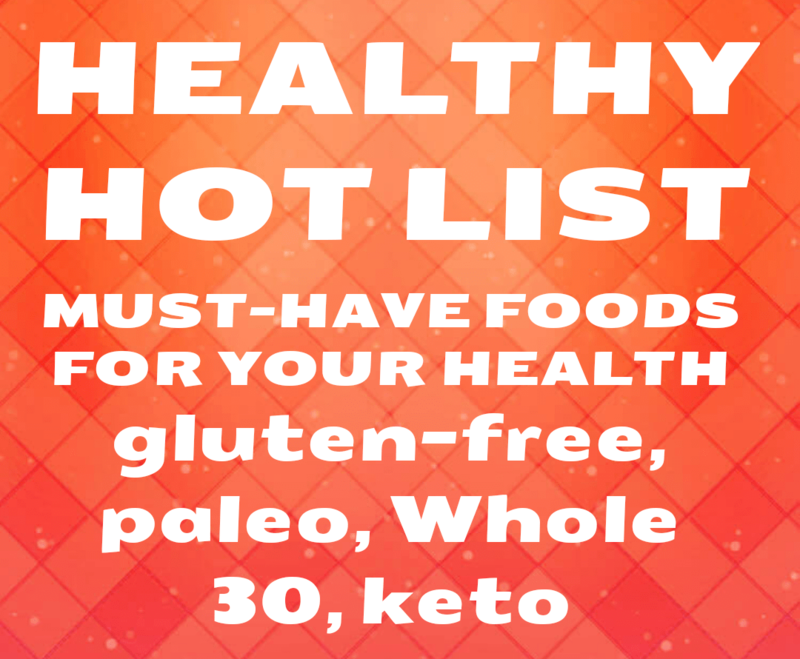 Welcome to another installment of the Healthy Hot List! This is now a regular feature over here at Give It A Whirl Girl. There are healthy food items everywhere I look nowadays. People are focusing on health and wellness and fueling their bodies with healthy and nutritious foods. This is where I break down those must-have items that you just gotta try. Some I have tried and I can vouch that they are great, while others are just sitting around on my Amazon wishlistÂ waiting to be swept up and brought over here. I also added a few supplements to this list, two of which I have tried, and another that I want to give a whirl. Want to take your next baking project up a notch? Why not try out 4th & Heart Vanilla Bean Ghee Butter in your next recipe? When I think of great ghee this brand here certainly comes to mind. The wonderful thing about this ghee is that it is spreadable and does not require any refrigeration. Ghee is a clarified butter with milk solids removed so there is nothing here that will spoil. Available in chocolate too! 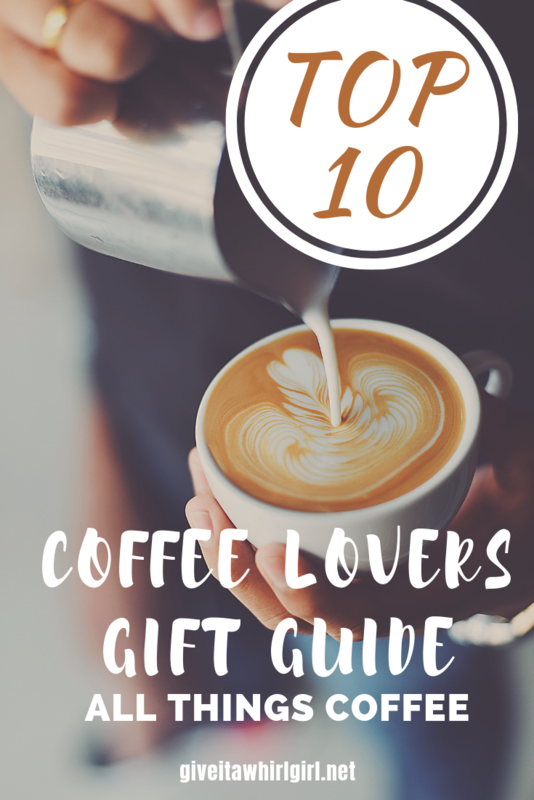 Move over dairy coffee creamers that are laden with sugar and calories! Nutpods is my new favorite coffee cream. These are unsweetened and taste rich and smooth in my coffee. Each 1 tablespoon serving is a mere 10 calories and ZERO grams of sugar. Nutpods are made with coconut cream, almonds, and other natural flavors. 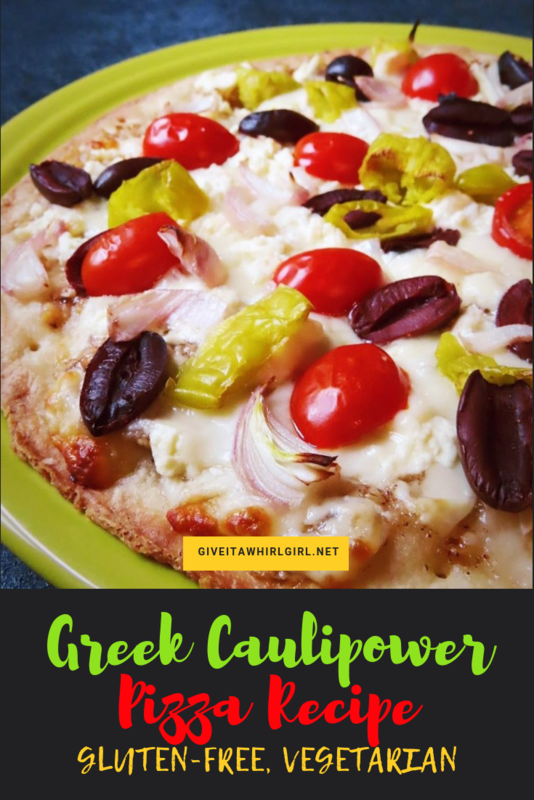 I bought myself a Caulipower paleo crust for a Greek pizza this week. I am excited to work with this blank canvas gluten-free crust. You can read my veggie pizza review: HERE. What a time it is to be alive with a cauliflower pizza crust that takes the place of regular pizza crust so well. The veggie pizza that I tried had a great crisp crust. No soggy cauliflower there. I have a great feeling that this paleo crust will by a go-to product for my next pizza concoction. I have been hearing a lot about this brand of pasta sauce. This marinara from Rao’s contains only pure and natural simple ingredients and Italian tomatoes. I will say that it seems to be a bit on the pricey side but if you are looking for a high-quality sauce for your next Italian dinner look no further than to Rao’s. I just used this Primal Kitchen Garlic Aioli Mayo last night to whip up one hell of a tasty tuna salad with some sundried tomatoes in it! This was my first time using this mayo (I have used the regular one previously) and I love the added garlic flavor in this. Primal Kitchen takes pride in only using all natural and pure ingredients in their food. This mayo is the first avocado oil-based of its kind. Awesome pancake mix alert right over here! I have used Birch Benders to whip up some delicious and fluffy chocolate chip pancakes recently. 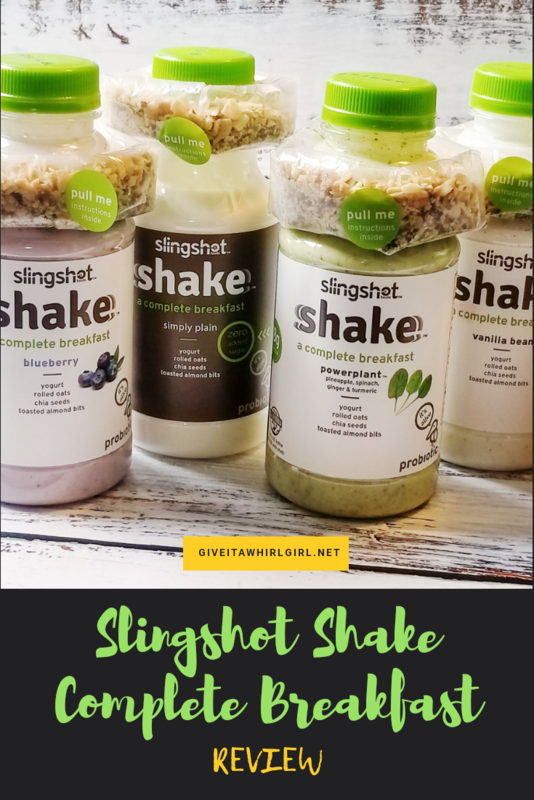 Their mix is one of my go-to brands and I am always happy with how these pancakes turn out.Â This particular brand has great reviews on Amazon, and for a great reason, they are fantastic! Bob’s Red Mill is a brand that I rely upon heavily for quality products. I have tried several in their line and have never felt let down. This Wonderful Bread Mix is gluten-free and results in a wonderful, fluffy loaf of bread. Considering the fact that this bread is gluten-free, it does a great job of mimicking regular whole grain bread. You can read more about this bread mix on my two posts on the blog: HERE and HERE. This supplement by Garden of Life is something that I recently came across that intrigued me. Drinking kombucha gets expensive when you add up all of those bottles. This supplement has all of the healthy gut benefits that you will find in kombucha and it comes in capsule form. This supplement is great for boosting energy and your immune system. This is a product I have actually tried quite a few times. Without going into too much detail or getting graphic, this gentle cleanse by Purely Inspired will release any backed up waste that you are walking around with and storing in your body. I take my capsules and in the evening I am ready to go! This product never gave me diarrhea but it sure did clean me out after a week of taking the capsules. I have tried several multivitamins that are on the market today and so far this one by NatureWise has been my favorite. I felt my best while taking this. The main thing that sucked me into purchasing this multivitamin was that it supports brain health. The older I get, the more brain fog I am getting. This supplement did seem to improve mental focus and did give me a boost in energy. I did not have any ill side effects while taking this and it was gentle on my stomach. I would like to start up a new regular feature on the blog featuring items that I have used and fallen in love with. 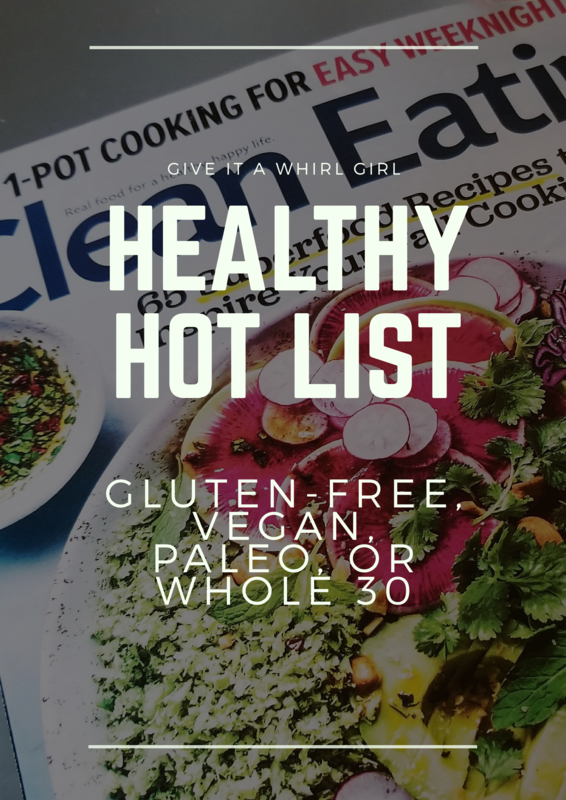 I will be calling this the Healthy Hot List. These are all items that I have given a whirl and want to spread the word about so this fits in perfectly with my Tried It Out Tuesday weekly feature. These are healthy foods that can fit into your routine. Many of these items fall within the realms of several different diets: gluten-free, dairy-free, paleo, Whole 30, keto, and vegan. 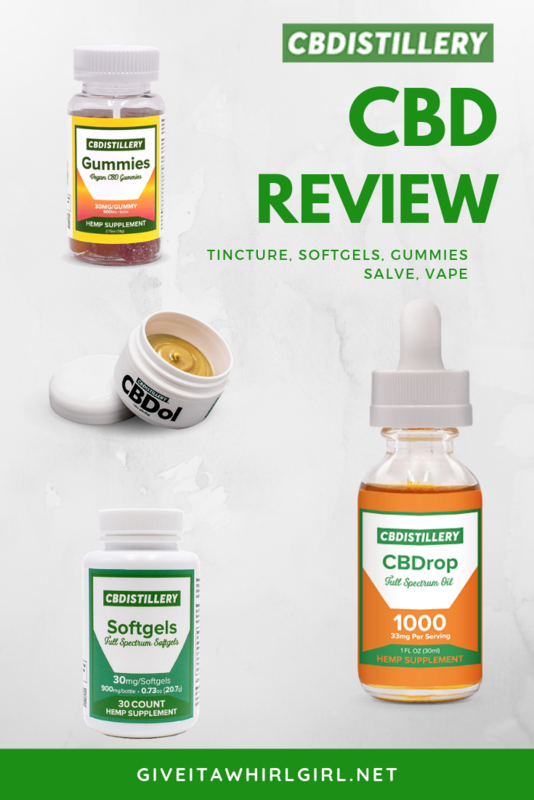 Whenever I try out a new product and I become a fan I do my best to promote these items and spread the word about them. I would love my good words for these brands to travel far and wide because they earned it with their quality food products. Hope you enjoy this list and let me know if you have tried anything on this list. I recently blogged about this Caulipower pizza. I tried the veggie one out and doctored it up a bit. I was really impressed with the quality of this frozen cauliflower crust pizza. This is a low carb pizza alternative and features a gluten-free crust. The cauliflower crust mimics a regular crust quite well considering the fact that it is all veggie! This Primal Kitchen Avocado Oil mayonnaise is a must-have in your fridge. It is paleo-friendly and Whole 30 compliant. It is also egg-free and dairy free. I have made tuna salad, potato salad, and macaroni salad with this mayo and the flavor of it was impressive. Did you know that chocolate in its purest form is actually quite healthy and good for your body? These raw cacao nibs from Terrasoul Superfoods are an antioxidant powerhouse. Cacao nibs are also vegan-friendly. I enjoy eating these on top of my smoothie bowls or incorporating them into my nice-creams. I consider myself a big fan of Mamma Chia. I often purchase their chia drinks and chia seeds. The squeeze pouches are an awesome on-the-go snack. These pouches come in at 70 calories and contain 1200-milligrams of Omega-3. These squeeze pouches are also a great source of protein, antioxidants, and fiber.